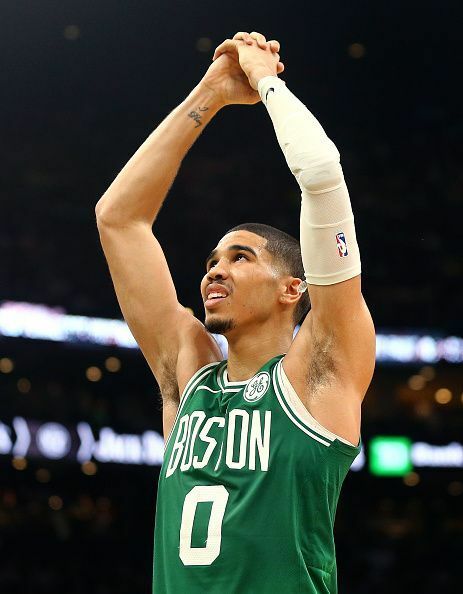 The struggling Boston Celtics visited the defending champions, Golden State Warriors in a matchup between two of the preseason favorites. The Celtics absolutely destroyed the Warriors across all categories and came away with a resounding victory (128-95). This victory was a much-needed one for the Celtics as they have struggled badly since the All-Star break. They have especially not clicked with Kyrie Irving in the lineup. 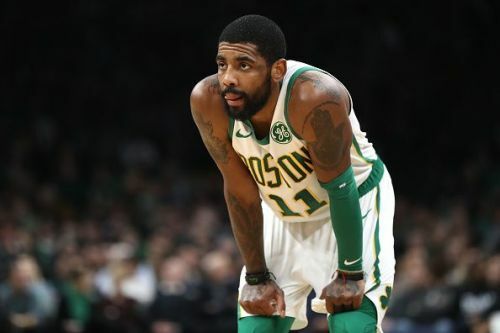 With the playoffs approaching in a months time, the Celtics need to start playing together and regain the chemistry that took them to the Eastern Conference finals last season. Gordon Hayward had his best game of the season finishing with a game-high 30 points. He had a net rating of +32 in 27 minutes of action. The Warriors still hold on to the top spot in the Western Conference playoff standings with a 44-20 record. The Celtics are currently fifth in the Eastern Conference playoff standings with a 39-26 win-loss record. The Celtics were completely spot on in the execution of their offensive strategy in this match. There was terrific ball movement and everyone was willing to play for one another and find the open man. The Celtics finished with an outstanding 38 assists for the match with Kyrie Irving leading the way with 11 assists. They took full advantage of this ball movement and shot the ball really well. They shot 51% from the field and 41.2% from the 3PT line. They were also 16-17 from the FT line and had total control on the offensive end of the floor. The Celtics will hope to find a similar offensive touch during this last phase of the season.